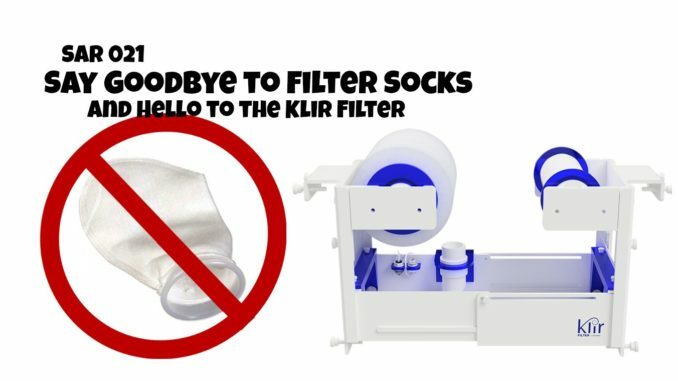 In this session of the saltwater aquarium radio podcast, I talk with Jack Behar the creator of the Klir filter, which is essentially a replacement for filter socks. We learn how the Klir filter can help you step up our mechanical filtration game. Best of all Jack is a hobbyist just like us and his story of getting the Klir filter to market is inspirational. As always I hope you enjoy this week’s episode and be sure to stop by next week for a brand new episode. Links to the topic of todays podcast are listed below and as always, you can bring the conversation of todays podcast to twitter with @SARpodcast. Please share the podcast with other Hobbyist. 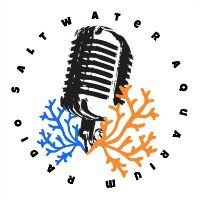 Please like and share this podcast to help us to continue to bring you guys more awesome episodes just like this one and please subscribe to the podcast on iTunes, Google play or Stitcher to stay up to date with all of the latest Saltwater aquarium radio podcasts. Also be sure to leave us an awesome review if you feel that the podcast deserves it. 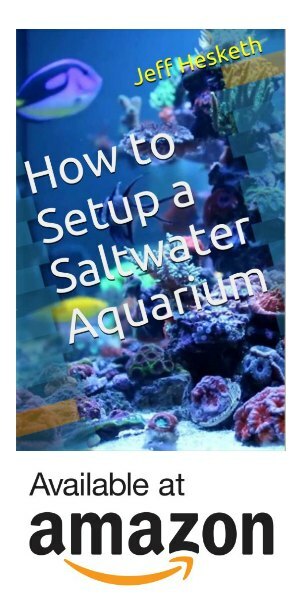 With your support the Saltwater Aquarium Radio Podcast can become even better. This weeks video takes a look at my order I got from Tidal Gardens. If Tidal Gardens sound familiar it’s because a few episodes back we talked with the owner of Tidal Gardens, Than about coral and coral farming. In this video I also go over how to enter to win the Aqua Knight LED Nano reef light. If you enjoy this video be sure to visit MHR on YouTube for more.